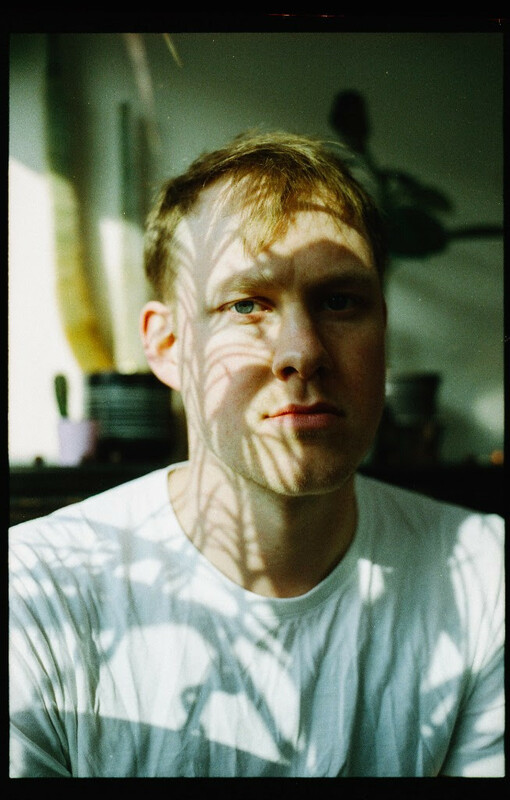 South London via Oxford, carpenter-turned-musician, Hudson Scott has aired ‘Gone’, the third and final euphoric funk/pop track taken from his debut EP ‘Clay’. He’s been long time practising for his solo career, performing brass with the likes of Foals, Totally Enormous Extinct Dinosaurs, and Petite Noir. Written in his bedroom, produced by friend and fellow musician Duncan Tootill – with additional production and mixing from Blossoms‘ collaborator Rich Turvey – the ‘Clay’ EP is, at its core, a collection of perfumed love songs and woozy disco-ready jams.